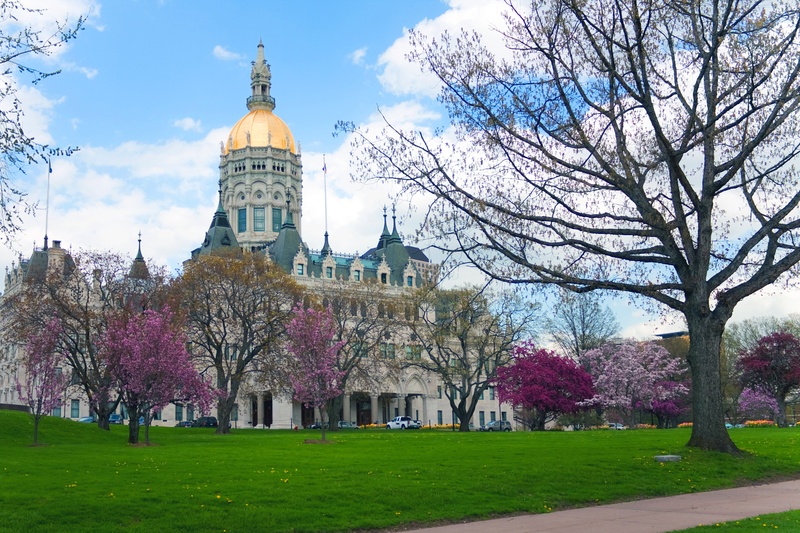 In the late 1990s and early 2000s, the state of Connecticut was grappling with a challenge that is quite familiar for state officials: many of their youth programs were not effective. In 2004, a report found that Connecticut’s services provided were often making youth worse off than they were prior to treatment. As a result, the Court Support Services Division (CSSD) began investigating alternative programs. Louisiana was an early adopter of Multisystemic Therapy (MST). The initial wave of research on the treatment model caught the eye of researchers in the state, who were impressed with the outcomes reported and advocated for the state to adopt the model. In 1995, the first MST team was funded through a criminal justice grant, and over the years the model grew steadily, thanks largely to strong support for MST in Louisiana from the court system. With Multisystemic Therapy (MST), families have access to their clinical team 24 hours a day, 7 days a week. This means that even if a family’s therapist is out during a certain time, they will have access to another clinician at a moment’s notice. The following testimonial was written by a mother in New Zealand whose two children were positively impacted by the use of Multisystemic Therapy. You'll notice that while Seb, their first MST therapist, set up a positive foundation, Barbara, the covering therapist, was able to step right in to continue working with the family without missing a beat in terms of clinical intensity. That's the benefit of a team approach, and why part of the MST process involves group supervision and group consultation. When we provide clinical supervision and consultation in a team environment, each member can step in to support a family when the primary therapist is unavailable. 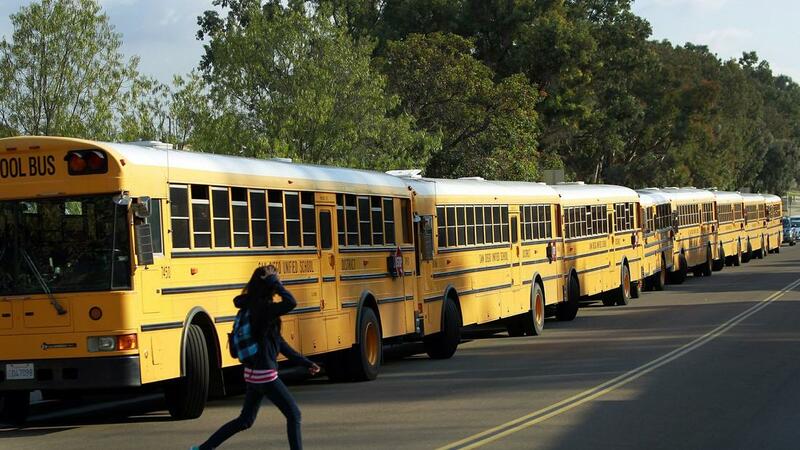 In 2003, New Mexico’s Children, Youth and Families Department (CYFD) decided to shift their financial resources away from residential treatment and incarceration. Instead, they wanted to invest in programs that would keep youth at home and produce more sustainable outcomes. Stakeholders were impressed with MST’s evidence base and results, and decided to implement the program statewide. 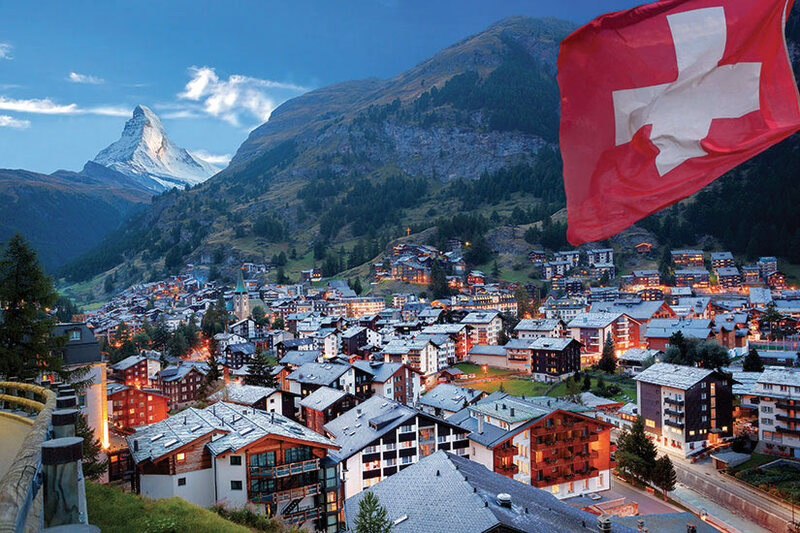 Switzerland, a country currently implementing MST, has one of the highest percentages of foreigners in its population with the majority of them being from Europe. In addition, Switzerland has 26 counties that work very independently from each other, from political ideas to economics structures. Given geographic and cultural differences, just how effective is a model like Multisystemic Therapy, when implemented internationally? Posted by Phillip Jean-Louis Jr.
Jared had two weeks to produce a clean drug screen for drug court, or he was facing six months in detention. Two weeks is not a lot of time, especially when he was smoking many bowls of marijuana and half-a-pack of cigarettes every day. On top of that, he had already missed more than 20 days of school, and it was only November. I knew that his truancy also needed to be addressed, but as his Multisystemic Therapy (MST) therapist, I had to focus first and foremost on helping Jared get clean for his drug screen. It was a hard two weeks. Mom, who was also using marijuana, was frustrated. Jared was frustrated. Drug court was frustrated. The frustration was all understandable, and during that time, I was the only one with hope. I knew we could do it, but I also knew I needed to be honest with Jared about how high the stakes were. In the end, the choice was theirs: The entire family had to change their behavior and help Jared get clean, or they would be helping him pack his bags for detention. As a Multisystemic Therapy (MST) supervisor, I always feel incredibly privileged to meet with families and hear about their experiences working with MST. It fills me with immense pride when I see the work that our therapists undertake with families to help them change their lives. Recently, I met with a mum who had completed treatment. She shared the amazing journey the family had been on with their MST therapist. She said that even though her time with MST had ended, the impact of the program hadn’t stopped. At MST Services, we’re on a mission to transform the lives of troubled youth and their families. It’s why we come to work each day. I’m incredibly proud to be united with such a talented and passionate community of colleagues, network partners, teams, families and stakeholders. I was in the audience when Sheila, an MST mother, told the story of her family’s journey with MST. I was blown away by her courage and love for her child. This got me thinking. I imagine that families going into Multisystemic Therapy (MST) feel similar anxiety when they meet their therapist for the very first time. Picture this. A stranger is about to come knocking at your door, asking all kinds of questions, making you tell your family’s life story, a story that you’ve told at least a dozen times before. This person is coming into your home—I cannot help but believe for some this must feel very intrusive.